The state has been stealthily reducing its role in industry by allowing private players to gain market share. There’s appetite for a more aggressive approach. If national carrier Air India can be sold, look for banks, energy and other assets to follow if Modi wins a second term. This is a Breakingviews prediction for 2018. To see more of our predictions, click here. 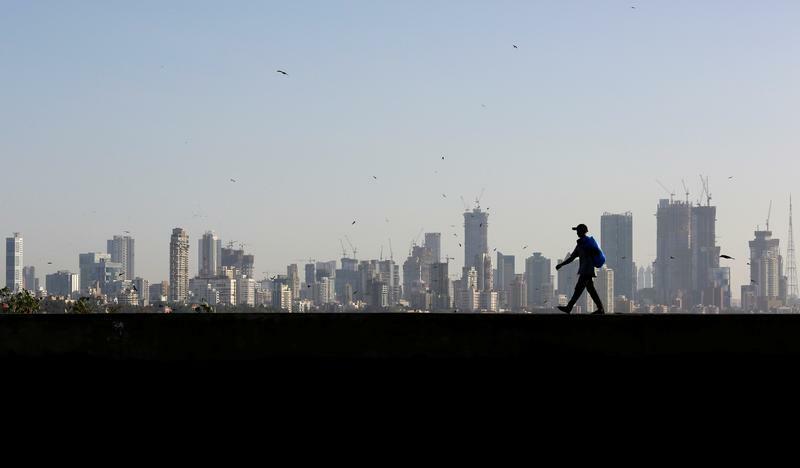 The Indian government is likely to begin selling assets in companies, including banks, if Prime Minister Narendra Modi wins a second term, billionaire investor Rakesh Jhunjhunwala said on Nov. 30 at a Breakingviews Predictions event in Mumbai. A general election is due to be held by early 2019. Separately, Air India is likely to be split in two to fast-track its privatisation, the Financial Express reported on Dec. 12, citing official sources. The report added that New Delhi would seek to complete the sale of at least part of the airline by the end of the current financial year. India's ruling Bharatiya Janata Party won 99 seats out of 182 in the Gujarat election, on Dec. 18, retaining control of the state the party has ruled for almost two decades, albeit with a smaller margin. Reuters Breakingviews hosted its inaugural Predictions event in Mumbai on Nov. 30. The panel included Arundhati Bhattacharya, ex-chairman of the State Bank of India; Adi Godrej, chairman of Godrej Group; billionaire investor Rakesh Jhunjhunwala; and Zia Mody of AZB & Partners.